HubSpot CRM helps you gain complete visibility of all sales tasks at one place & tracks all activities for better efficiency. Right from prospecting to identifying best performing templates, it helps you in various activities like sequencing to nurturing prospects, setting up meetings in half the time & calling as well. The best part is that it is 100% free! And if you're buying your first CRM, here's what you need to do first! 1. Contacts & Companies: Every detail and every interaction with your prospects & customers, organized automatically on beautiful contact & company profiles. 2. Deals & Tasks: You can easily track deals through customized stages of your sales process. Track the progress of individuals or your entire team on the dashboard. Easily assign & track tasks. 3. 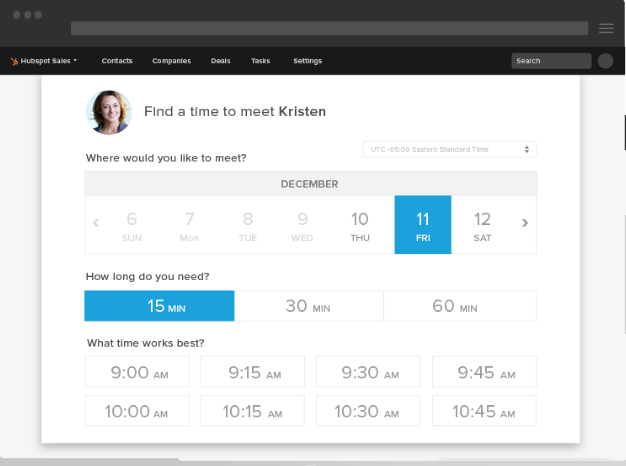 Timeline & Insights: View a detailed timeline that shows every interaction between a contact and your company. Every profile is enriched with useful details about a contacts’ company for free. 4. 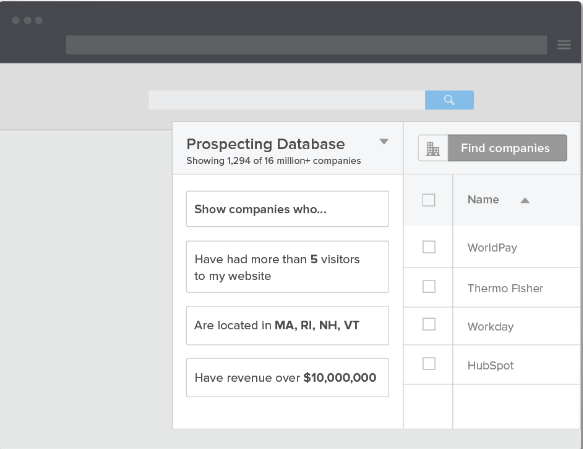 HubSpot Sales Prospect: It is easier now to fill your pipeline with warm prospects. Prospects helps you fill your pipeline with warm leads. It will help you know who is on your site, what they are doing, and how you're connected to that person. Prospects empowers you to know what is happening and act Intelligently. No more guessing. 5. HubSpot Sales – Templates: Email templates in HubSpot Sales allow you personalize messages extremely quickly so you see what is performing the best. You can easily share the best performing templates across your team to ensure the best emails are being sent all the time. Templates are compatible with Gmail, Outlook, and are also easily accessible in HubSpot CRM. 6. HubSpot Sales – Sequences: Sequences allows salespeople to schedule a series of highly targeted, timed emails to nurture a prospect over time. 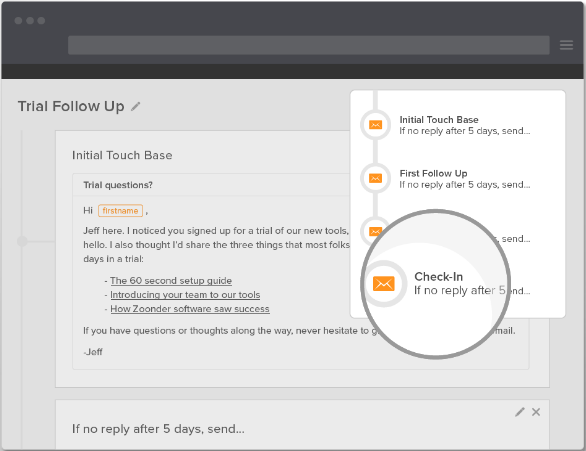 Edit individual details to make each message feel personal, and schedule right from your inbox with HubSpot Sales. 7. HubSpot Sales – Meetings: Meetings connects to your calendar and allows you to set your availability and share a personalized booking link with your prospects. When they book a meeting, you are both notified and scheduled automatically. Easily drop in your meetings link from Gmail, Outlook, or even include a lead owners’ meetings link when sending marketing emails from HubSpot Marketing. 8. HubSpot Sales – Calling: You can now double your connect rate with Calling. 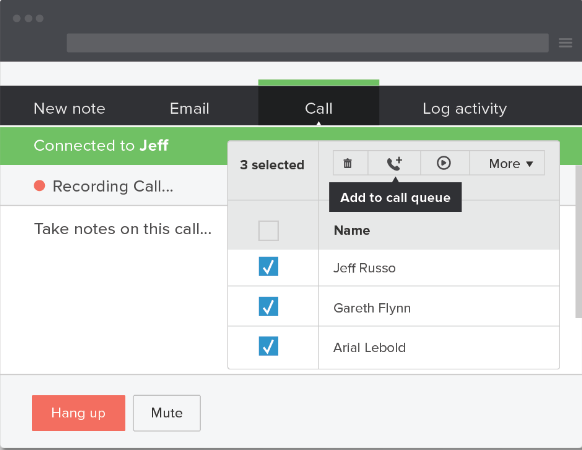 No need to touch a phone – HubSpot Sales connects you right from your browser, and even records the call (if you choose). At the end of your call, everything is automatically logged in your CRM system. Say goodbye to manual tasks and confusing features. HubSpot CRM is the easy to use CRM system your sales team will love. Turn it on in your existing HubSpot account, or sign up for free! Looking for a trusted partner to help you setup your sales & CRM system? Click here! Prodigitas is a certified HubSpot partner agency. Our CRM experts will help you install and setup any CRM system that’ll align your sales and marketing teams with the right technology. We feel this might help you! Download Our free guide which contains 30 best practices of lead generation to help increase your conversion rates!